Liked it? Please share ! Thailand is one of the all-time favorite tour destinations for inexperienced travelers as well as travel experts alike. The tourism industry in Thailand is well developed, so you need not worry about finding a good hotel to stay. It is better to find a place a little further away from the busy cities if you want to enjoy some time for yourself. The little town of Sri Racha is ideal for this even if it is not as popular as its neighbouring city, Pattaya. If you are planning a longer stay, the best alternative to Sri Racha hotels that you will find in the list of accommodation options is one out of the serviced apartments in the area like the Citadines Grand Central Sri Racha. Remember that you should not make the mistake of trying to visit each and every temple that you come across. However much inviting they may seem, they are mostly very similar to each other in architecture and build. 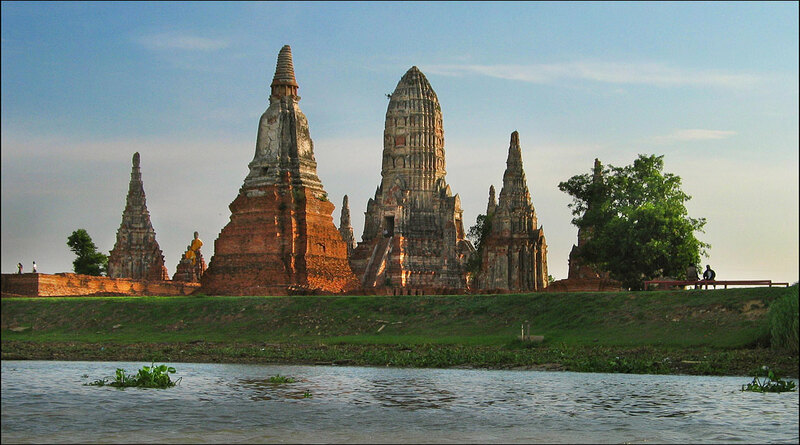 Hence you can save time by visiting only a few well-known temples like Wat Phra Si Sanphet in Ayutthaya and Wat Pho in Bangkok. You need to visit a bargain market and try out some of the street food out there to make your experience complete. However, you should be very cautious when you are making any kind of a purchase, as the chances are more of the product being counterfeit than genuine.